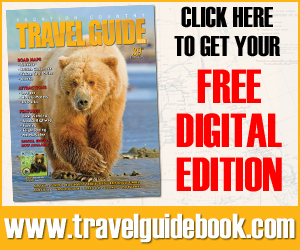 You are here: Home » Blog » Community » Seldovia is On the Radio! 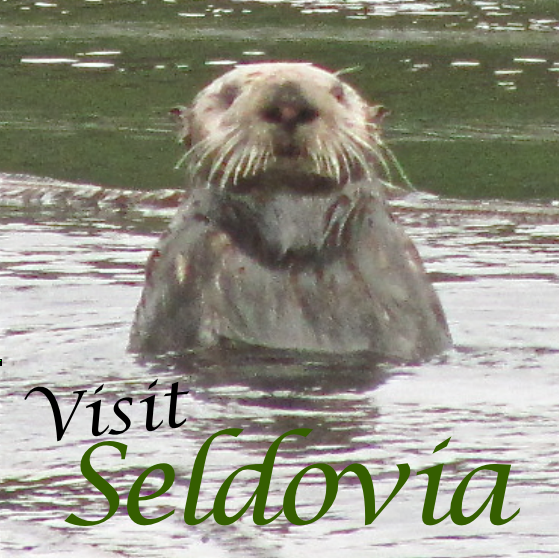 Thanks to The Seldovia Chamber of Commerce and a few businesses who wanted to get the word out about how AWESOME Seldovia is… We’re on the radio! Take a listen! Memorial Day Weekend Human Powered Fishing Derby Reveals Grand Prize! « Come Celebrate Oz’s Life with family and community.